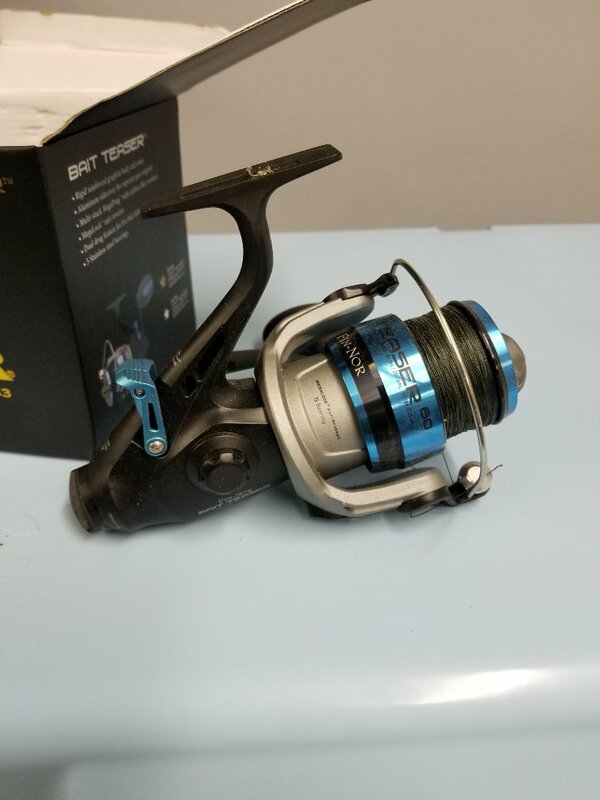 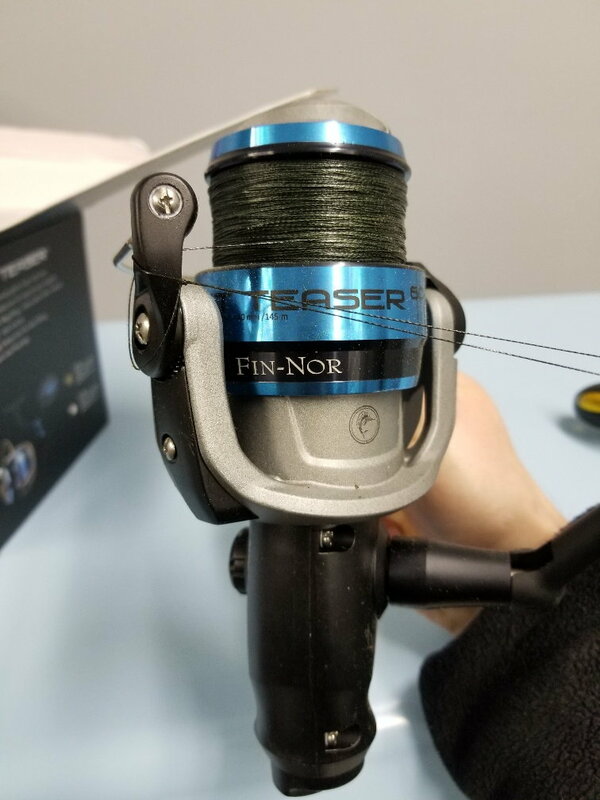 Brand new never used Fin Nor LT-60 with new Power Pro 30# or 40# braid. 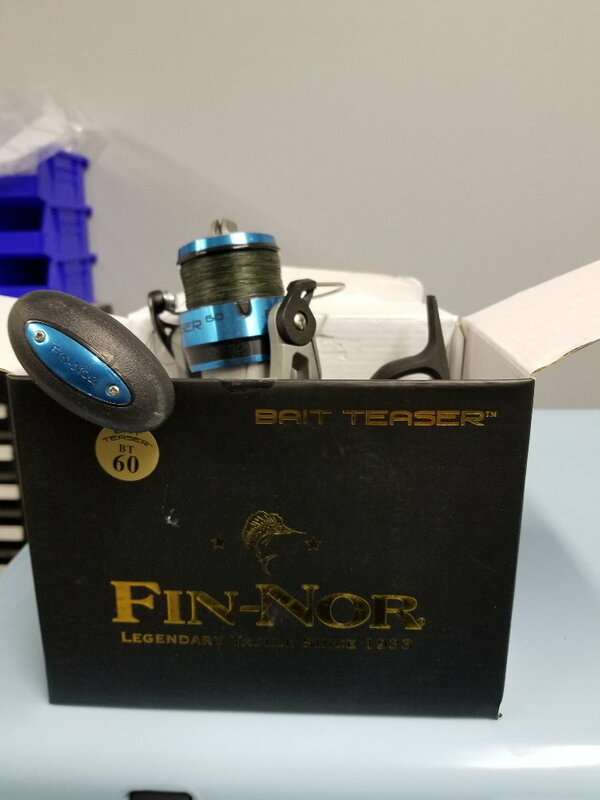 Will come with box. 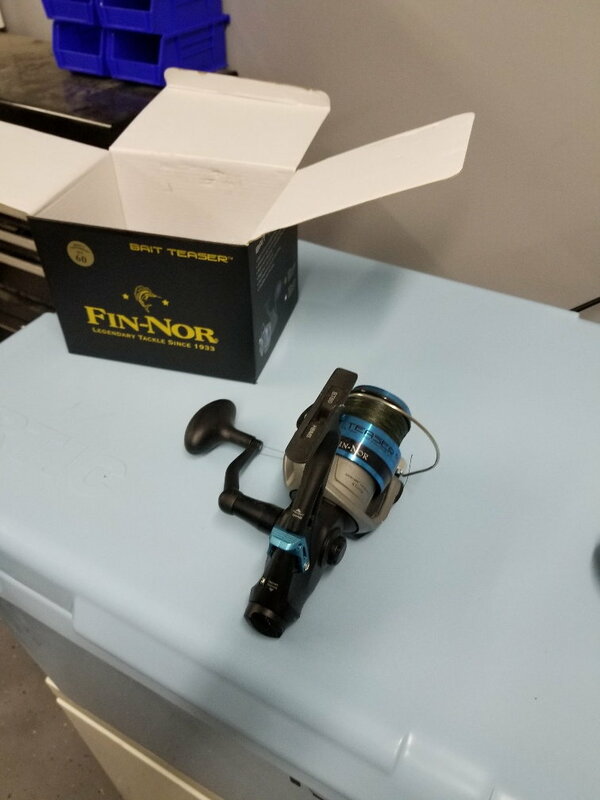 Only reason for sale is bought a pair of Penn Spinfisher V 4500LL and now have all Penn reels so unloading this one reel. 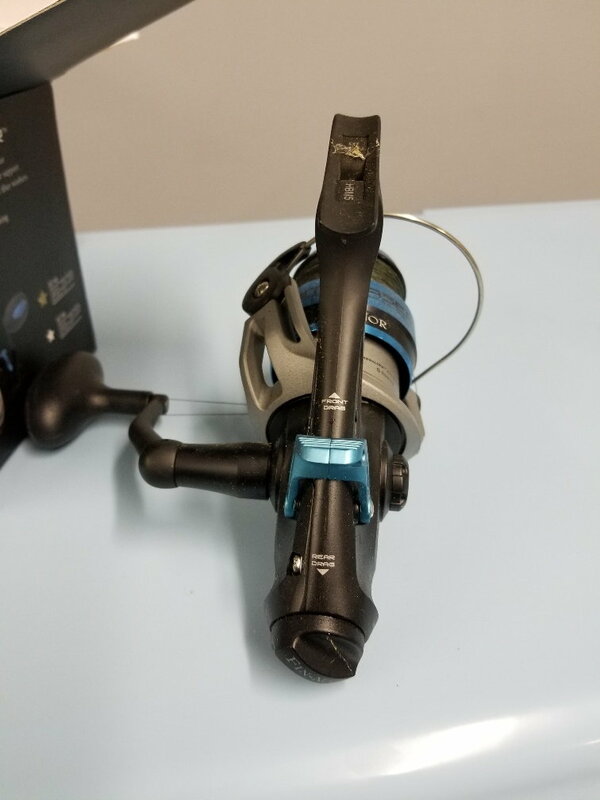 New the reel is $99 without the braid. 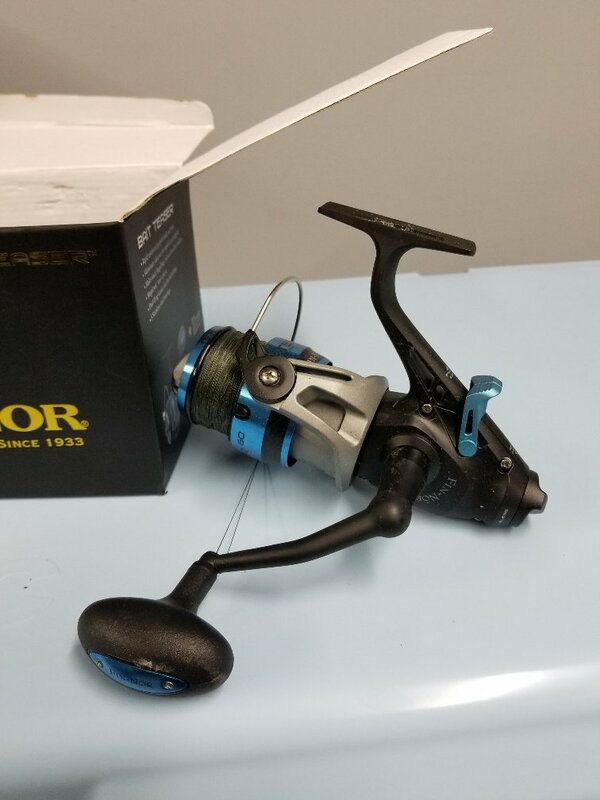 Selling for $80 shipped to the lower 48.